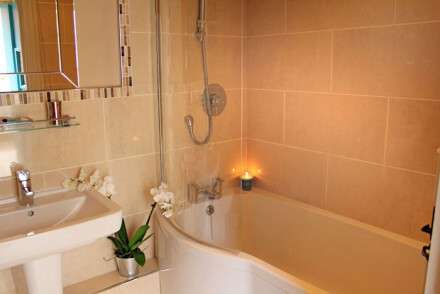 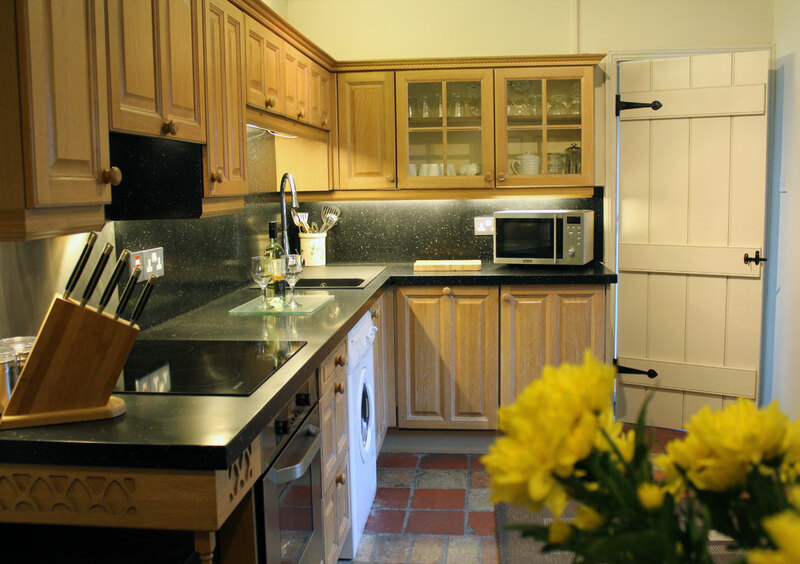 The Old Bakehouse is a spacious, award winning holiday home that’s suitable for couples and smaller families. 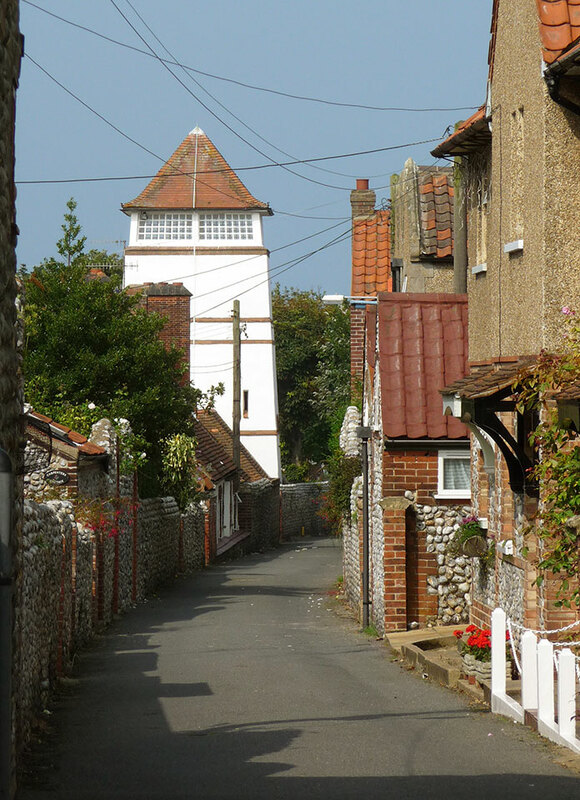 Situated in a sunny courtyard, The Old Bakehouse is close to Overstrand beach and the local shops. 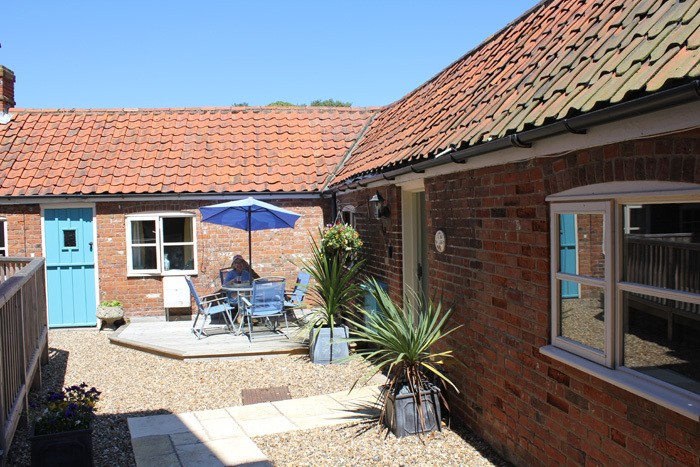 This property has been carefully converted into a single storey, spacious holiday retreat and it’s in a smashing seaside location. 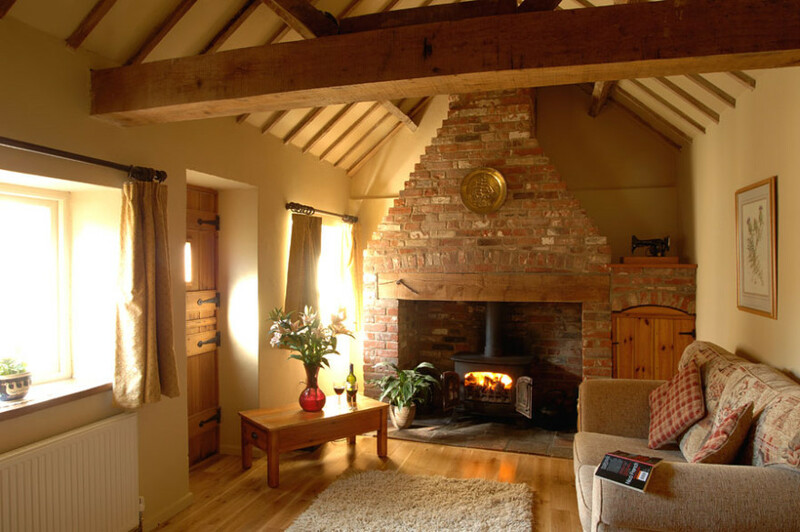 The light and airy living space with exposed beams and large inglenook fireplace is a superb place to relax and unwind in front of the wood burner. 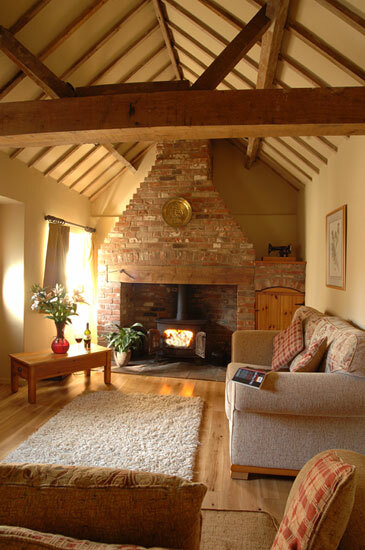 It’s tastefully furnished in a rural cottage style and offers guests a digital television, DVD player and radio. The kitchen/diner with exposed beams and Norfolk pammented floor has all modern appliances including oven, ceramic hob, microwave, fridge, freezer, dishwasher and automatic washer/dryer. 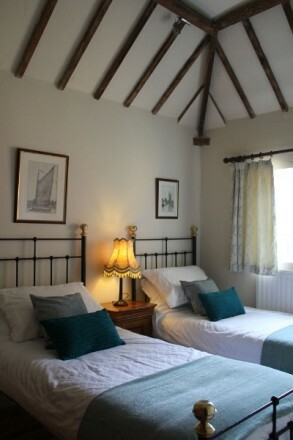 The Old Bakehouse has two comfortable bedrooms. 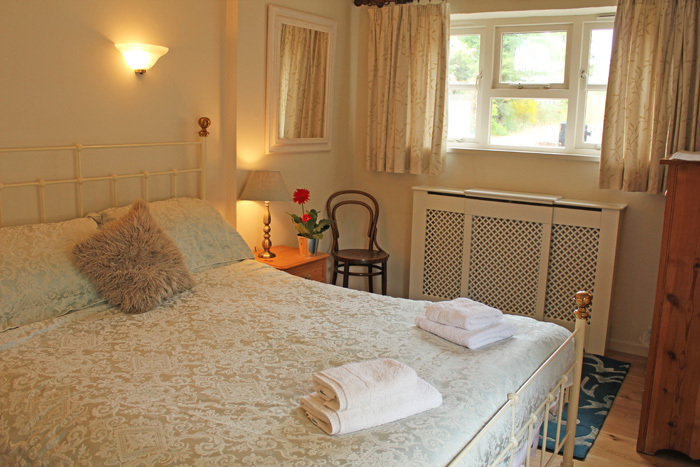 The master bedroom features a king size beautiful reproduction Victorian iron bedstead and the second has twin beds. 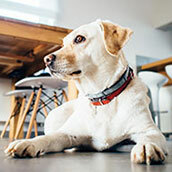 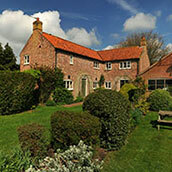 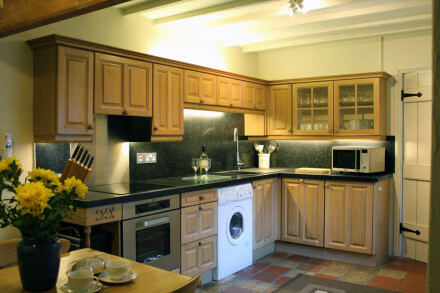 The Old Bakehouse is a traditional property that offers guests comfortable holiday accommodation. 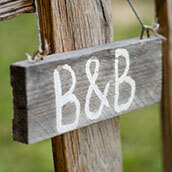 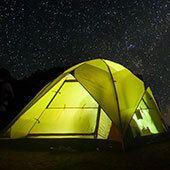 It’s a truly memorable place to spend a holiday with loved ones. The Old Bakehouse shares a sunny courtyard with Hardy’s Cottage. 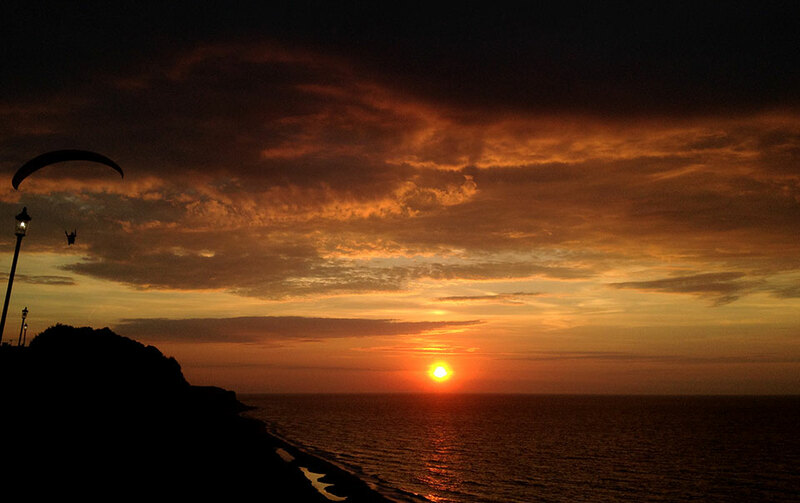 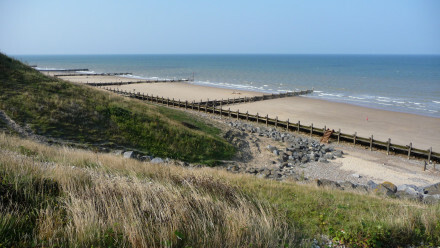 Being situated in north Norfolk, Overstrand is only 2 miles from the ever-popular seaside town of Cromer, with its expansive beaches, shops, cafes and restaurants.